Its midnight and Brenda is not back home since morning. Her Mom contacts the police, they go searching for her, later to find out that Brenda is dead. This story features, Trebla, Medal, Ayraaba, Ko-Jo Cue and Brenda’s friend, MzFu. 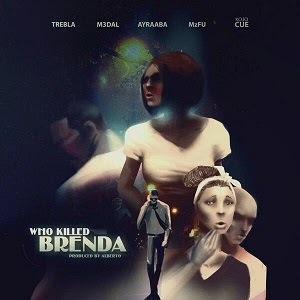 So who killed Brenda? Let the world know your insight !